Hi Guys. 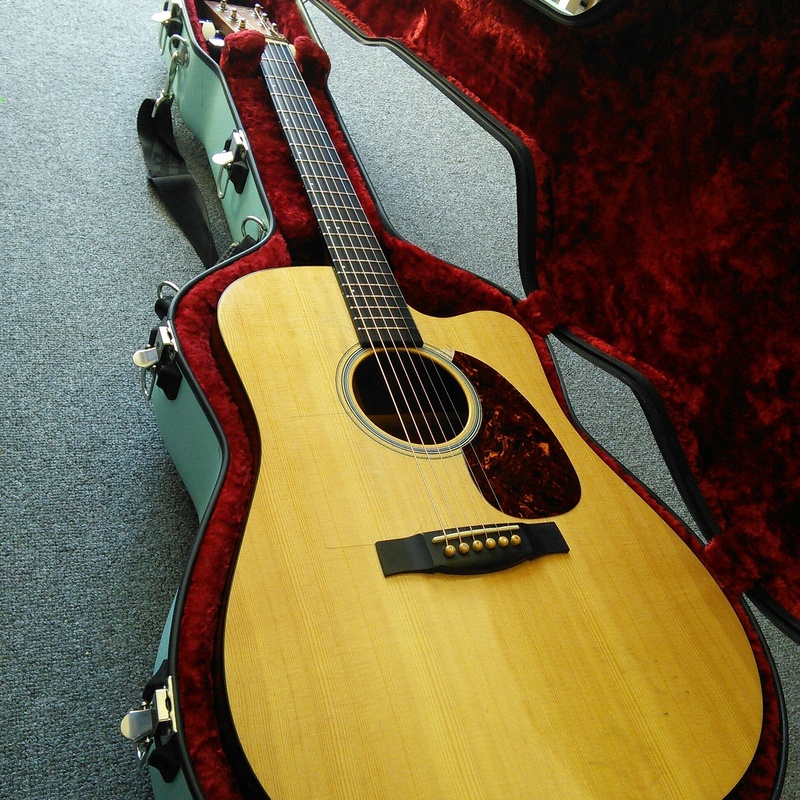 I just got the Martin back from repair ready for this saturdays “Okoroire Blues Fest”. I always enjoy playing this festival. I will be opening the show at 12PM.